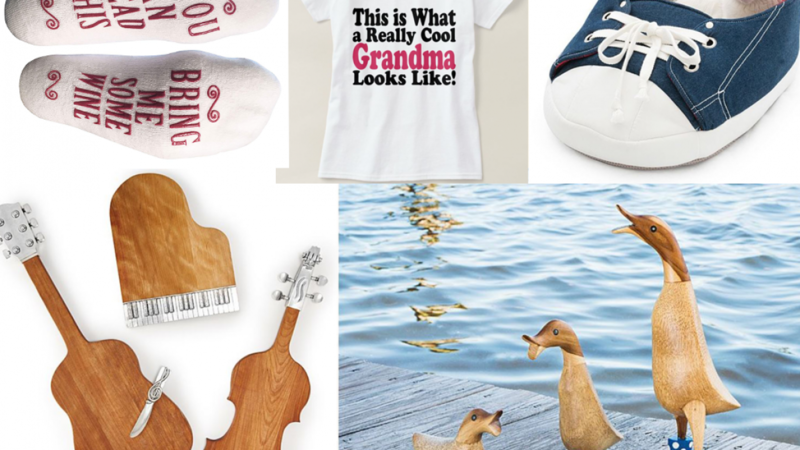 If your Grandmother is cooler than other peoples Grandmothers then this list of gifts for extremely cool Grandmothers might be exactly what you need. Some Grandmothers are just not satisfied with doing traditional Grandmother things. This can make buying a gift for your Grandmother a difficult but interesting task. When choosing a gift for your Grandmother you need to find something that she will use but does not already own. This may sound easy but older people have usually had plenty of time to collect all of the bits and pieces that they need. So you will want something that is useful but also cool and different. If you Grandmother has a particular interest that is quite cool then this is a good place to start. 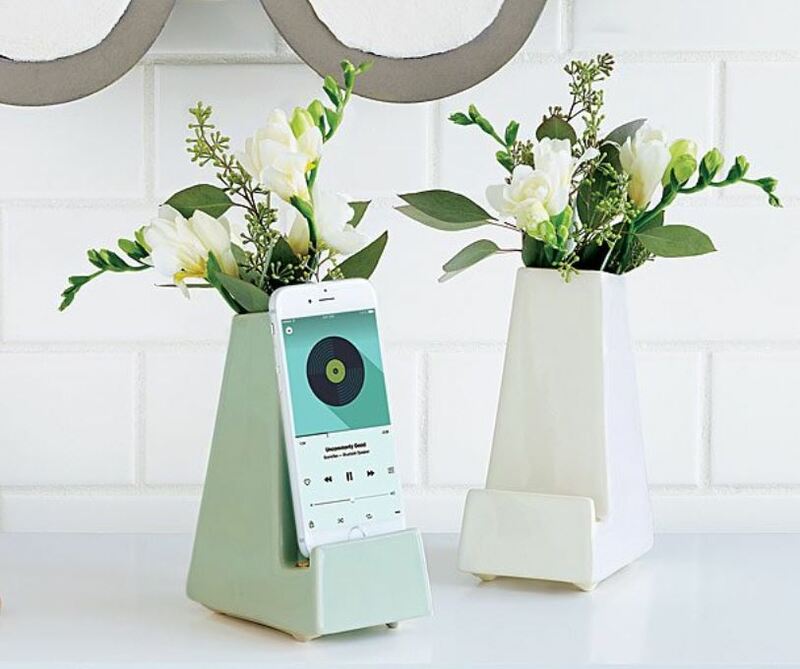 Celebrate your Grandmother's great taste in music with this cute sculpture set. It is perfect for displaying on a table, bench or anywhere else. 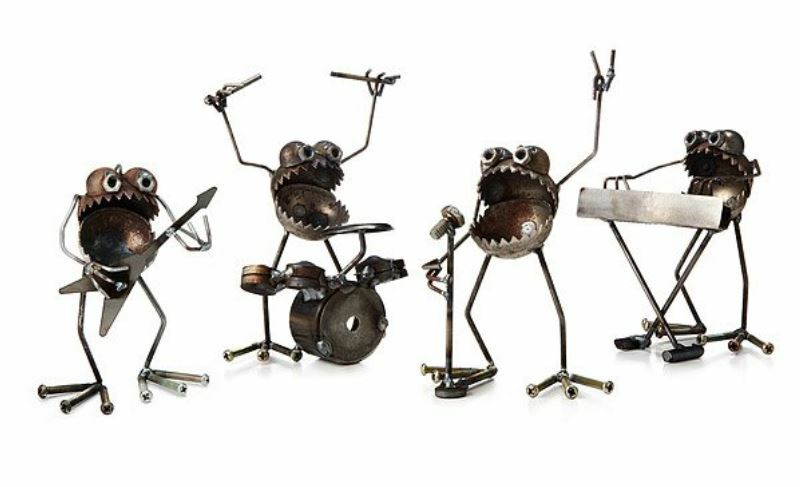 Each of these cool little desktop sculptures has been handmade by artesian Fred Conlon. These are sold separately because they look great alone and together. If your Grandmother has a pet that she adores then she will love this super cool pet bed. 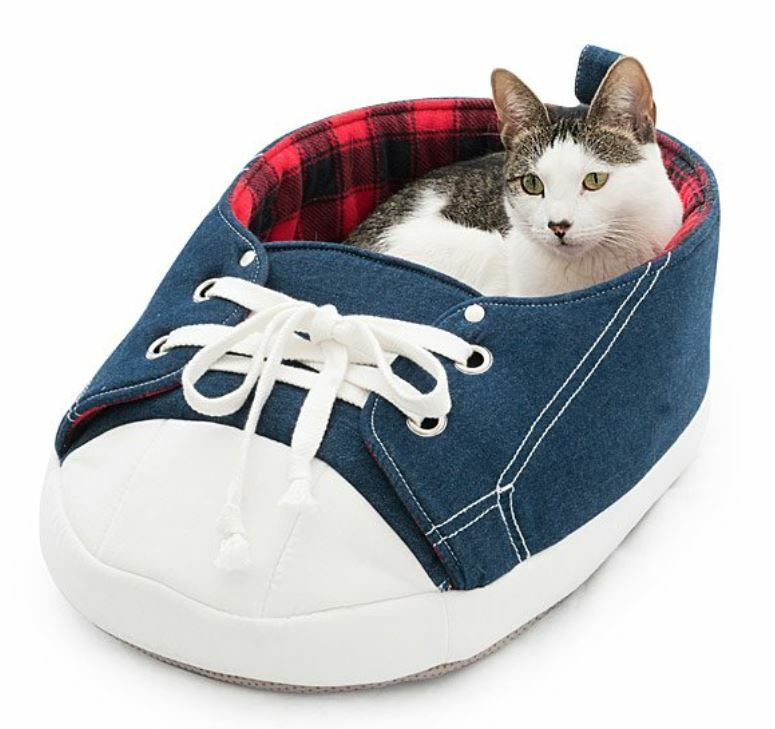 This pet bed is cool because it looks like a giant sneaker and it is also a high quality pet bed. It is suitable for a small to medium dog or cat and it is fleecy on the inside for comfort. If your Grandmother is a particularly cool one then she probably enjoys cool and unique items for her home. 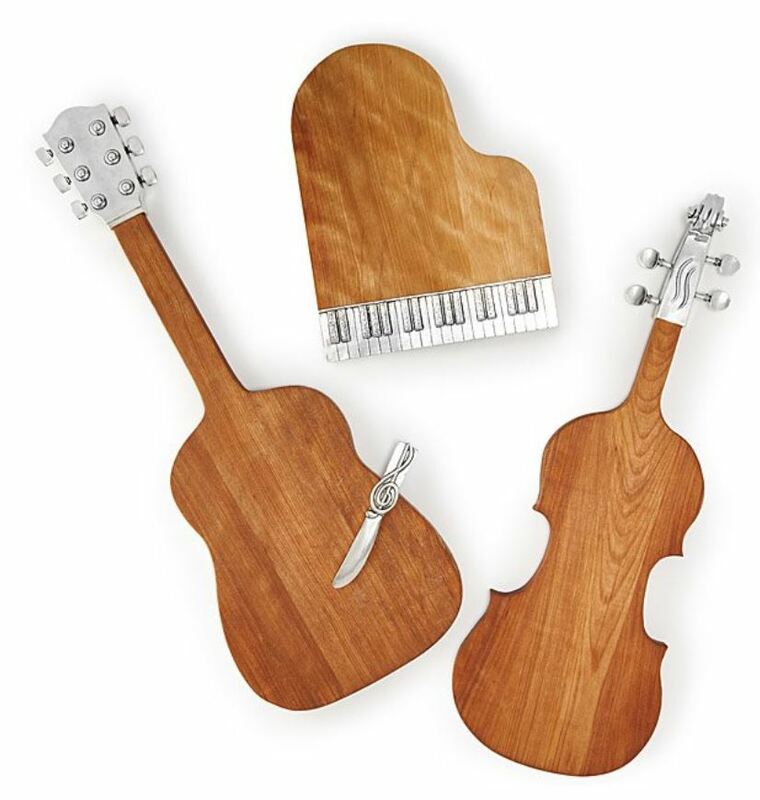 This fun cutting board set is useful but it is out of the ordinary because of the cool musical shapes. 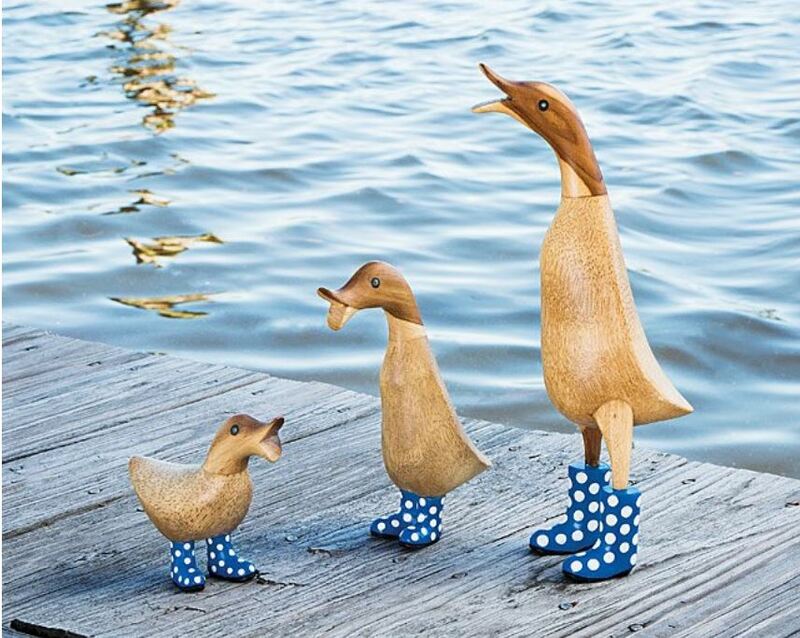 If your Grandmother has a cool and quirky garden these cute garden ducks are a good choice. These are great because they are unique and full of personality. Each duck is hand carved and hand painted in Indonesia. The ducks are made of sustainable bamboo and each one has it's own name. 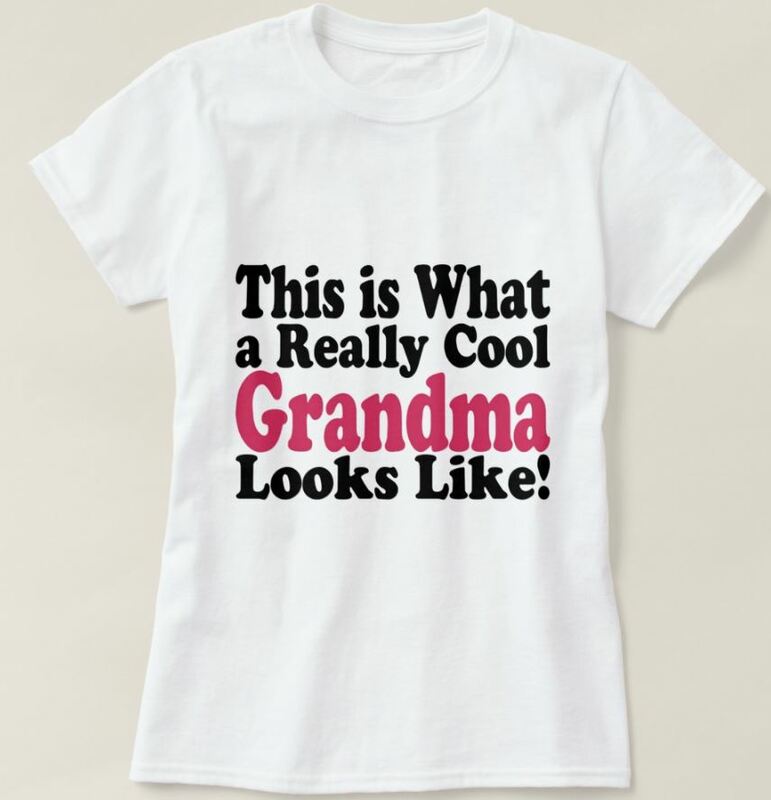 Let you Grandmother show off just how cool she is with this cute T-shirt. This is a wonderful gift idea for any Grandmother because it comes in avery large range of styles and sizes. A cute gift for someone who has just become a grandmother for the first time. Vases and flowers are common choices when it comes to gifts for Grandmothers or other women in our lives. If your Grandmother is a modern Grandmother who relies on her smartphone than this is the perfect gift. This gift combines a tradiotional gift idea with a more modern one which is the perfect combinations for any cool Grandmother. Tea and teapots are also traditional gift ideas for Grandmothers. 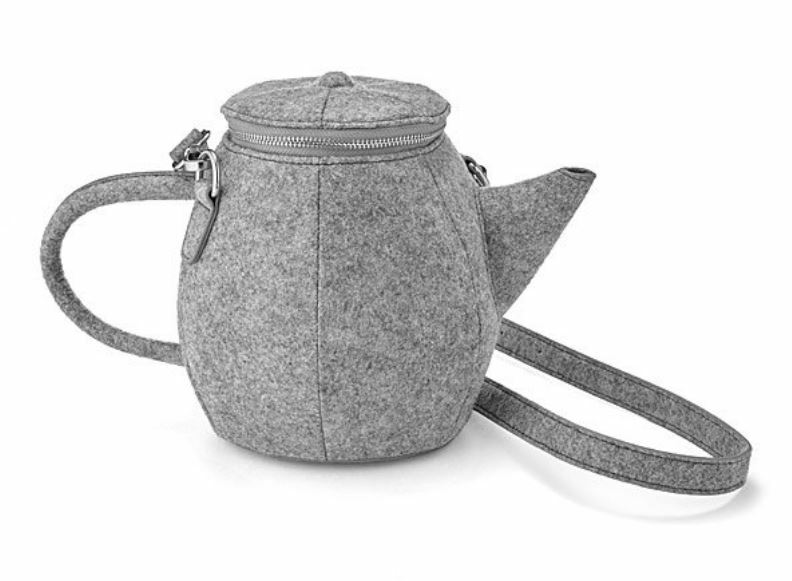 This cute felt teapot purse is perfect for a Grandmother who likes her tea but also loves cool and unique fashion items. The purse features a fun design but it is also functional and very well made. There is an inside pocket and the strap is removable. The bag also features built in feet so that it can stand when it is put down on a flat surface. 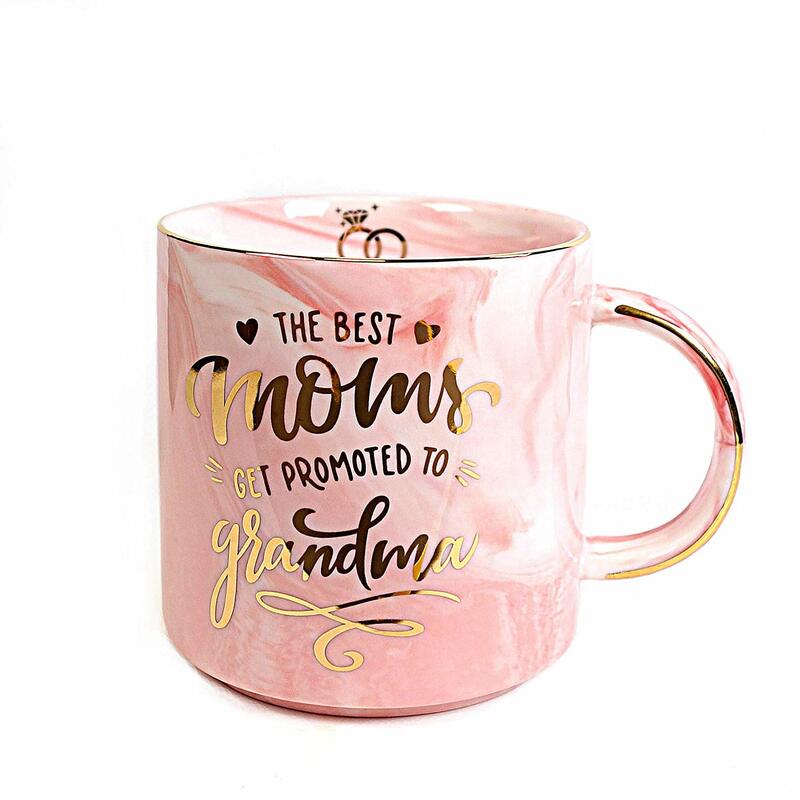 This fabulous mug is a wonderful gift idea for any Grandmother that you know. You do not necessarily have to give it to your own Grandmother because it works as a gift for someone else's Grandmother too. 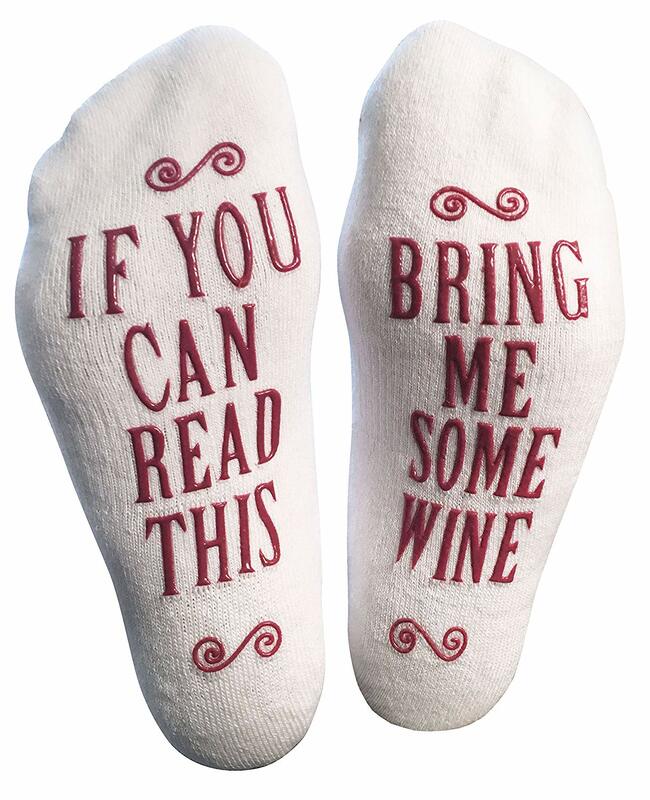 If your grandmother has a great sense of humor and enjoys a glass of wine on occasion then these cute socks are perfect. They are fun, useful and pretty cool. 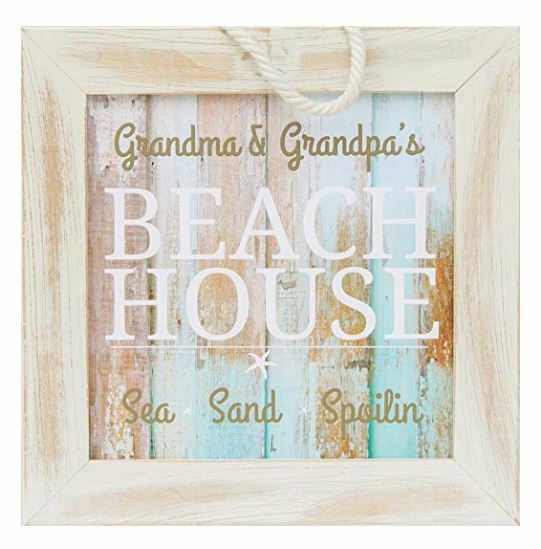 If your grandparents are retired and living by the beach then they are sure to both appreciate this adorable sign. It can be hung anywhere and is a cool gift idea for any retired grandparents. If you enjoyed checking out this list you may also like the following.